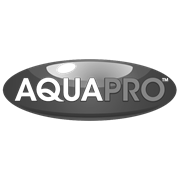 What a better way to host your highly desired water garden than starting it off with the Aquapro 1100 round pond. 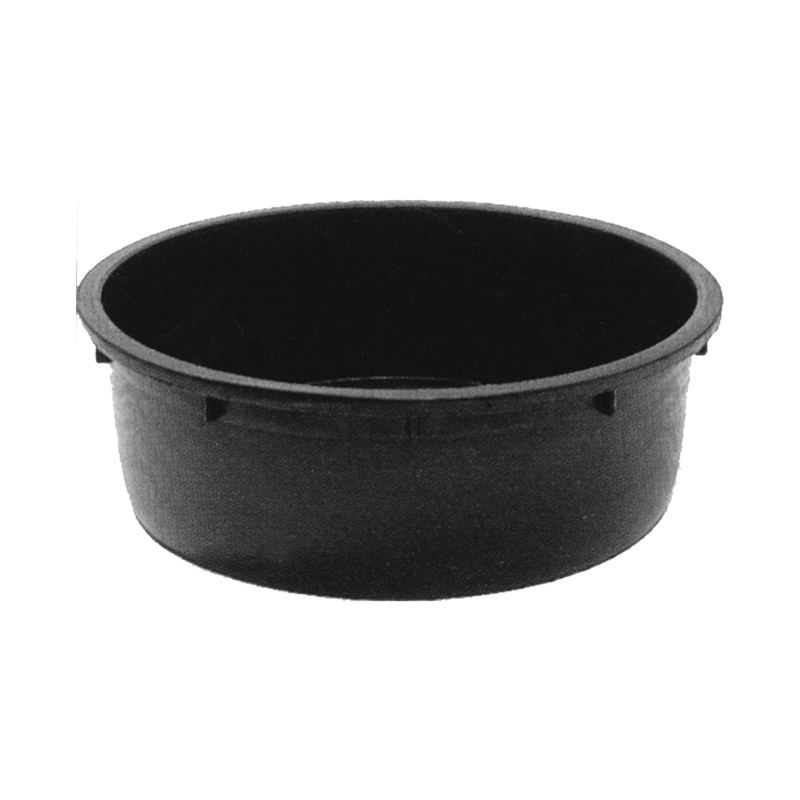 The 1100 round pond is designed strong enough to be either free standing or buried below ground allowing for limitless options of installation. Can be used as a water tank to hold your marron, or even used in the field to keep your livestock hydrated. The European design is made with Low Density Polyethylene, a robust design that comes with a 20 Year Australian UV guarantee for a long lifetime. The uses aren’t limited to aquaculture, you can easily incorporate the circular design into your water feature being the prefect reservoir or water catchment for any pristine fountain.